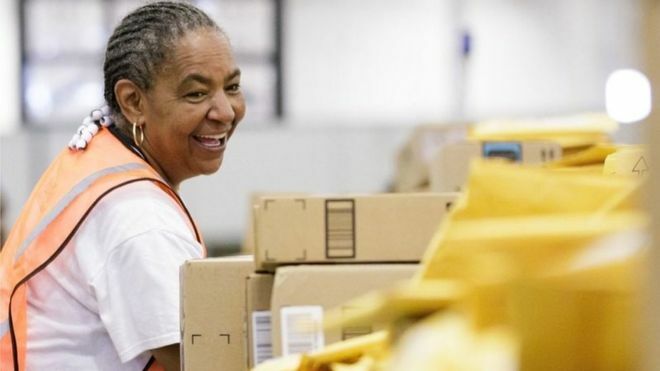 Online retailing giant Amazon is raising pay for hundreds of thousands of workers in the US and the UK. The move comes after criticism of its employment practices, with complaints over its warehouse working conditions. Amazon has also been attacked by campaigners for how much tax it pays. The company is one of the biggest companies in the world, worth about $1 trillion.